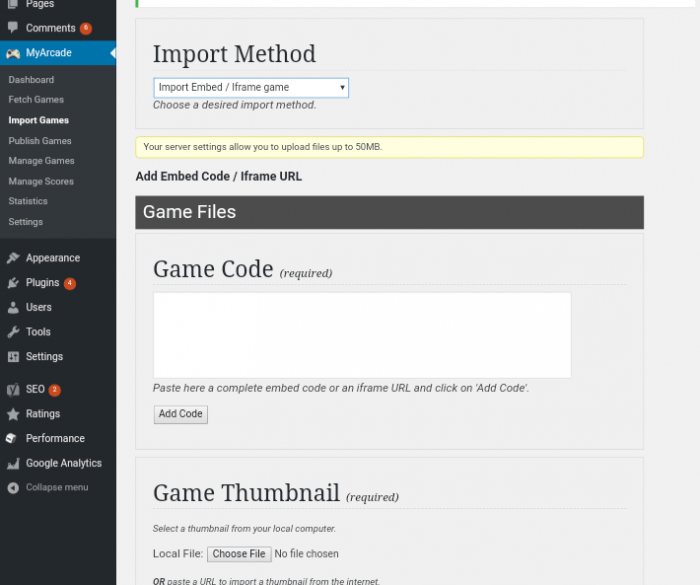 I’m going to show you how to make a gaming website using WordPress. We all know about WordPress, it’s pretty simple and easy to use script. Post a game is difficult to post an article. So I’m here to guide you. How to make a gaming website and post games. How to get the My Arcade plugin? Download My Arcade Plugin lite its free by My Arcade. How to get gaming theme? Download frizi theme or another theme by arcade pulse its free. After download plugin from the official website. 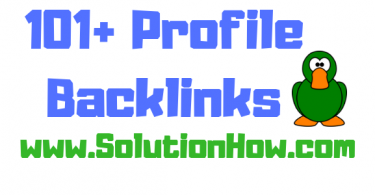 Upload plugin to your website at add new plugin section and upload theme at add new theme section. The most important thing is how to get games for your website. There are two methods to get games for your website. Some websites allow the user to embed their games to your website. 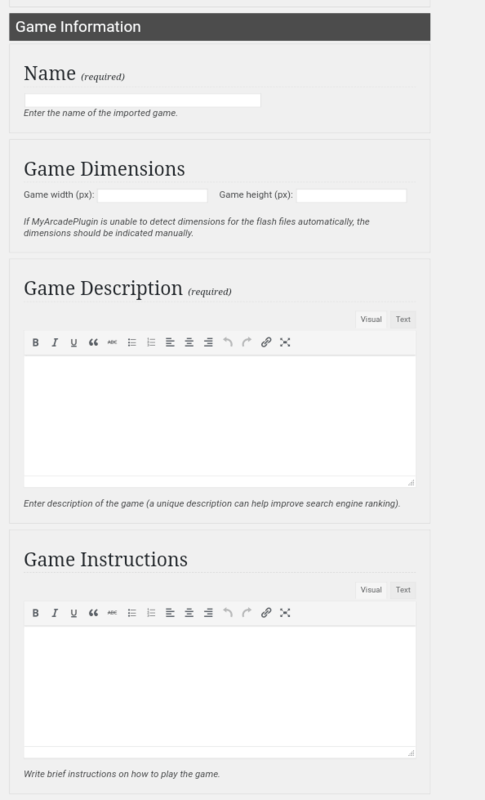 And you can get easily embed games to your website. How To Embed Games Using My Arcade Plugin? 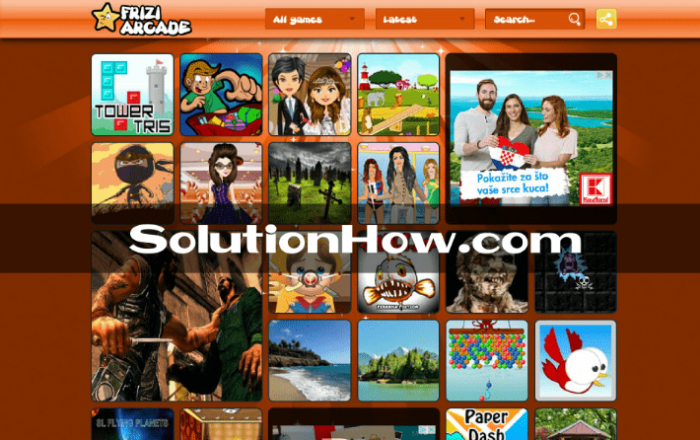 After download My arcade plugin and Frizi Arcade theme you will be able to upload games to your website. 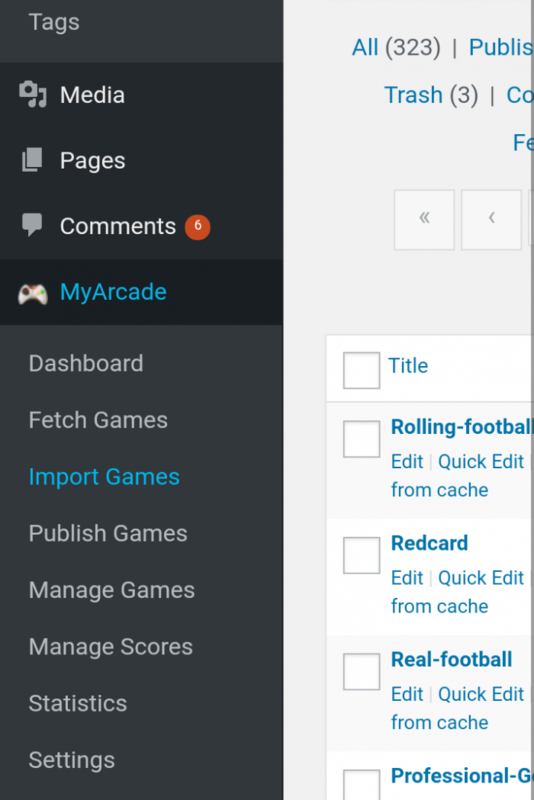 You will see the import section on the left of WordPress under My Arcade plugin. As well as below picture. Enter on import games. Select the method of import, there are 5 methods to import games. You can select Import Embed / Iframe Game to embed games. And enter the game code in the game code section. As well as below picture. You can get games code using this website Y8.com, Miniclip and Kongregate etc. You can also search on google search bar ” Games For Your Website ” so you can get a list of the websites, which allows the users to embed their games. Set the name of the game and custom dimension of the game if the plugin does not detect. And also give a short description of your game. As well as below picture. 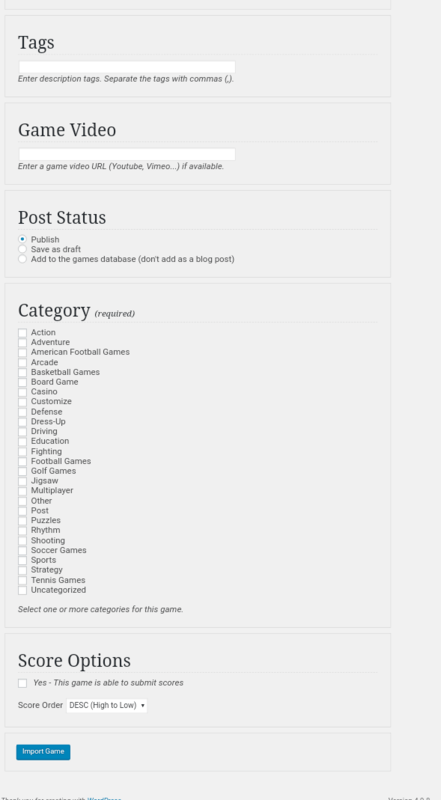 Select Tags and Category and finally publish the game. As well as below picture. The game will appear on your website. How to download SWF Game file and upload to your server or website? The first thing you need is to download SWF Game file and how to download SWF Game file from other flash games websites, this file also called .swf extension file. In this case, you need to select Upload / Grab SWF Game. And upload SWF file. After upload SWF file My Arcade Plugin automatic detect the dimension of the game. You can also edit the custom dimension of the game. All things are the same as well as embed games.